Spinacia oleracea. 28 days baby, 48 full. 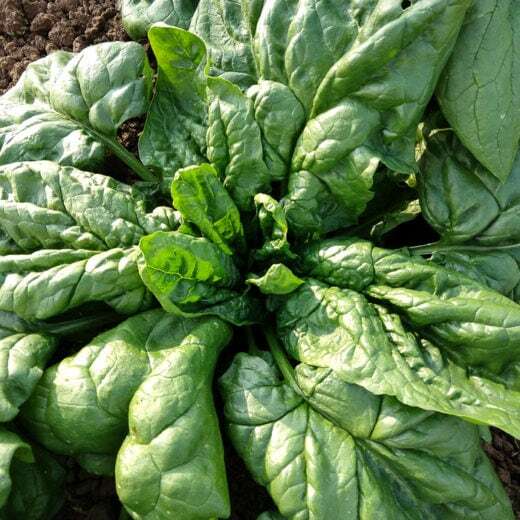 An excellent deep green spinach for spring and fall production. Relatively heat tolerant, slow to bolt, with excellent flavor. 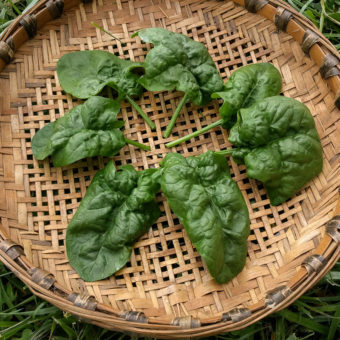 Matador ranked as one of the best tasting in our spinach trials. 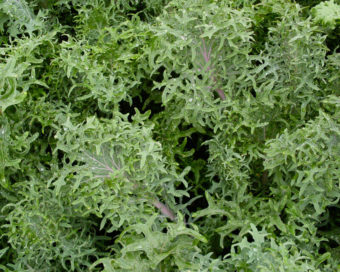 Round leaves are good harvested small for salad mix, and for bunches once larger. 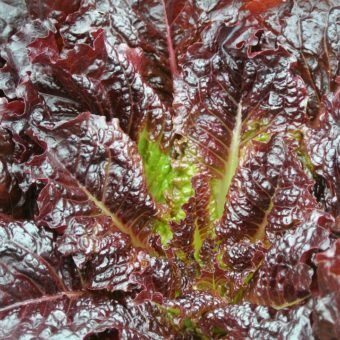 While uncommon in the US, it is a workhorse variety in Europe and won the Royal Horticultural Society Award of Garden Merit in 2000. We sourced our stock seed from Bingenheimer Saatgut, a biodynamic seed company in Germany. Grows best when direct sown, early spring or late summer/early fall, 2-3 seeds per inch in 12” rows. May also be sown indoors in pots for transplant 3-4 weeks after sprouting to 6” centers. Great choice for winter gardens in our area, providing food in the hunger gap time of year. Collect seeds from at least 30 plants, making sure at least 5 are male. Cut seedheads when seeds are dry, thresh by hand or by dancing. Winnow to clean. 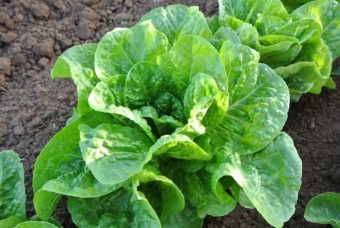 Isolate from other flowering spinach by 1½ miles.